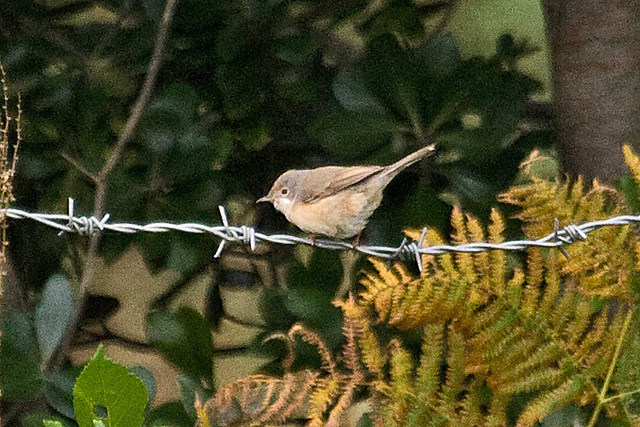 The Subalpine Warbler is found in Southern Europe and North Africa. 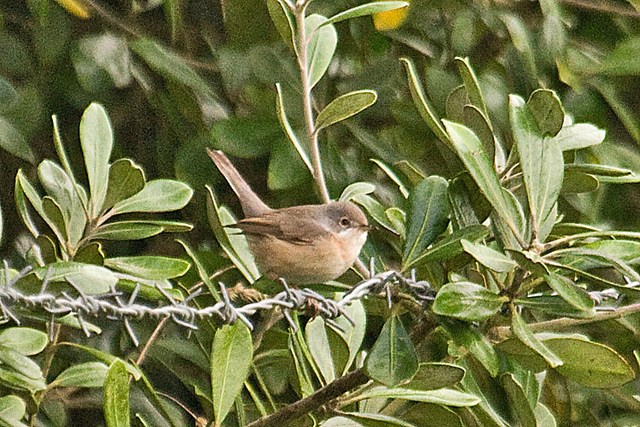 The male has a reddish-brown throat and chest. The female is gray.